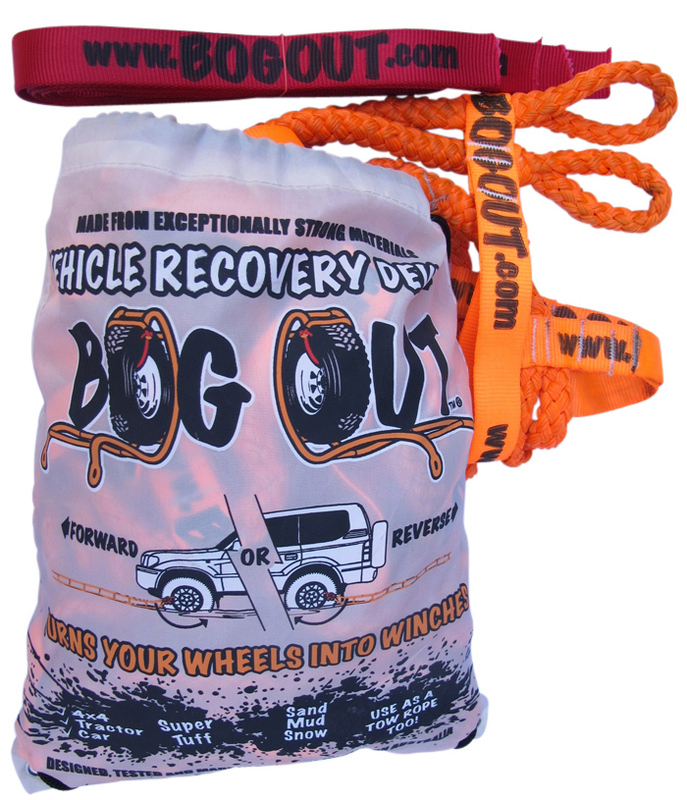 Turn your wheels into winches with the award winning ‘BOG OUT’ device which comes in the handy ‘Back-Sack’ bag along with 2 red connector ties and comprehensive User Guide. 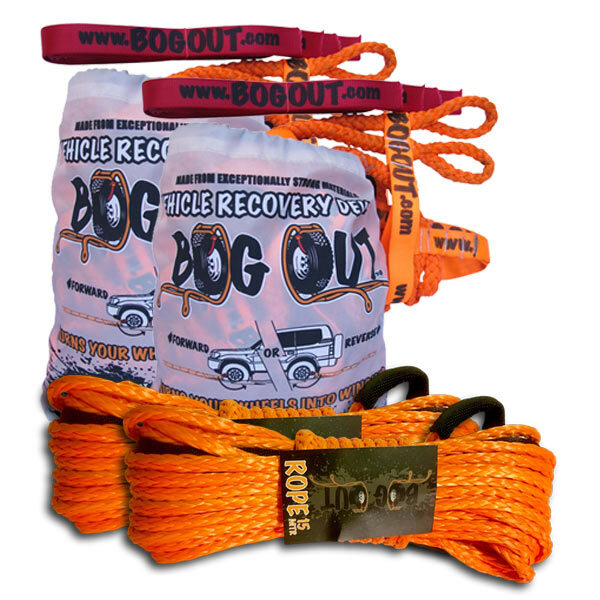 The twin pack is suited for heavy bogs. 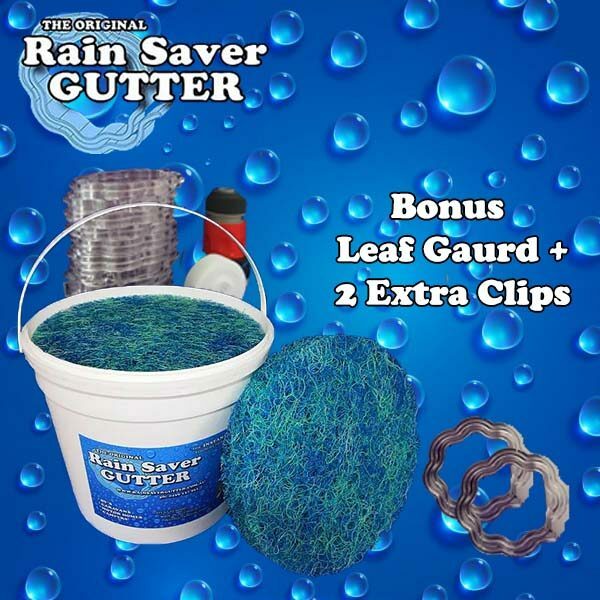 Well made and well thought out this product gives you an easy storage solution for the times when the deep sand is a bit too deep. 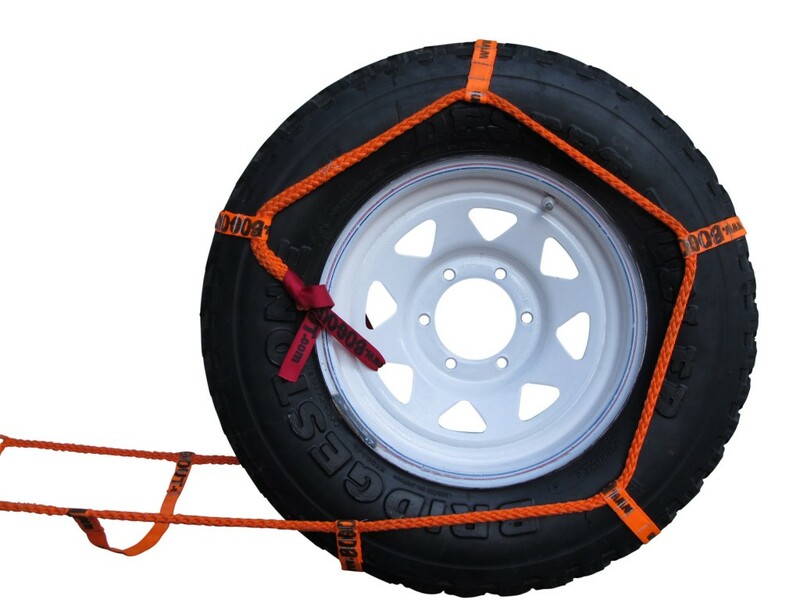 The additional extension ropes can be joined to give you a long pull or help another vehicle who is a bit off the track. 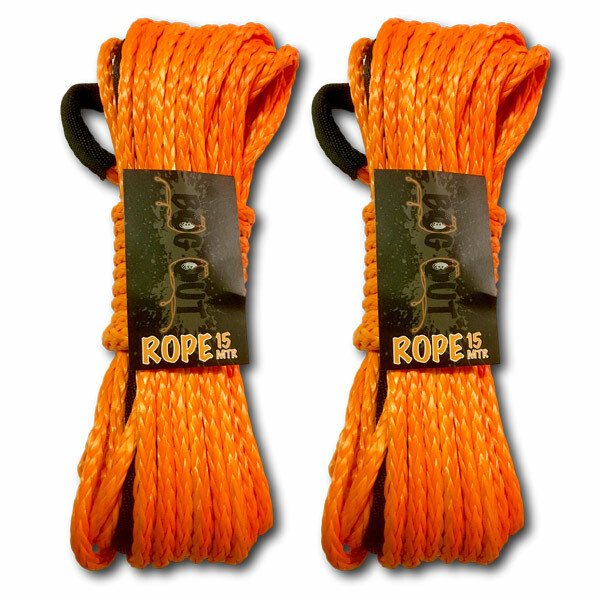 You don’t need a tree either as long as another vehicle is about simply attach the rope to a fixing point and use that vehicle as an anchor. 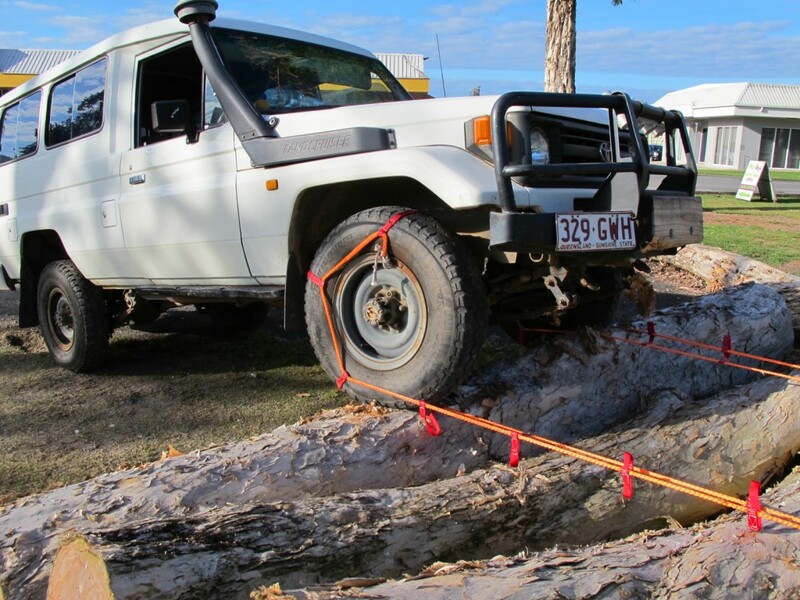 Well done guys a great device for the sand tracks of Western Australia. The product is just what the doctor (bogologist- expert in getting bogged) ordered. A simple yet effective method of getting you out of those sandy areas when there is no one else around to help you get out. This a good invention because you can get yourself out either forwards or backwards, which is normally the way you got yourself in this mess in the first place. The product is easily stowed and lightweight so it can be a very handy addition to recovery equipment. The age old K.I.S.S. principal applies – Keep It Simple Son. It is simple to carry; simple to use and should work in a variety of on & off road situations. 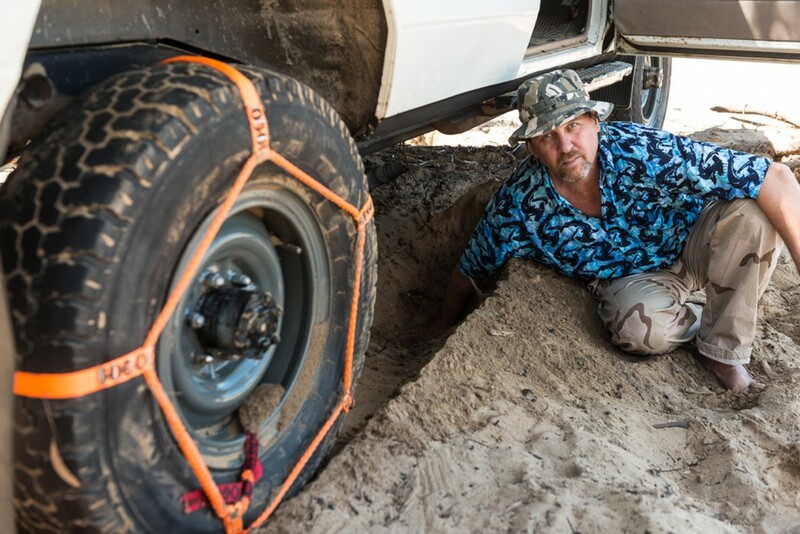 You can rescue yourself when alone and bogged and, having a twin pack, gives you the options of using both on one vehicle, OR recovering two vehicles at the same time. Plus small and compact enough to not be in the way while not in use. I am surprised that it has taken this long to be produced. i travel alone a lot on 4wd tracks and have always been concerned how to un-bog my vehicle should i get stuck. I’ve been reluctant to attach a winch, mainly because of the cost and weight, also because it can only be used for a forward pull and i know i haven’t the strength to use a hand winch. When i saw the bogout system i thought this is the perfect solution to my concerns about travelling solo. 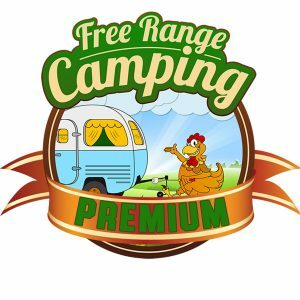 Easy and manageable by a woman it is ideal and most importantly it is lightweight compared to other systems which becomes an important factor when you carry a lot of gear on long trips. 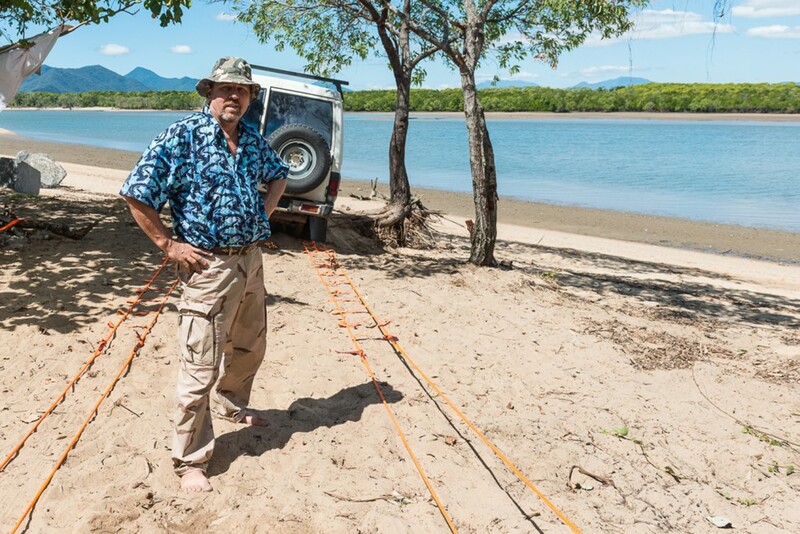 We travel mostly on our own and in the past when bogged have had the luxury of a winch- which is OK as long as it is prudent to continue forwards. This has its drawbacks as we have had to return through the same bog on a number of occasions. A rear winch would have been an option but on a Cab Chassis would require some modification to attach. 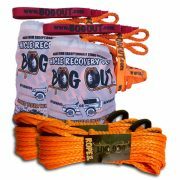 The Bog out solves that problem for us- I wish I knew about it earlier. 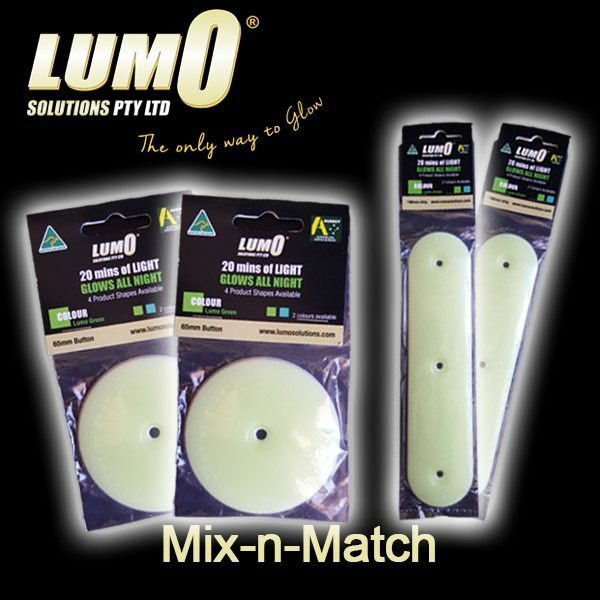 Light weight, compact and easy to store and retrieve- just the solution for us. I will still have my winch on the front and maxtrax`s for where they are useful but now I can go with confidence that if I don`t want to go forwards we can still retrieve the vehicle to the rear with a minimum of effort-in sand or mud. 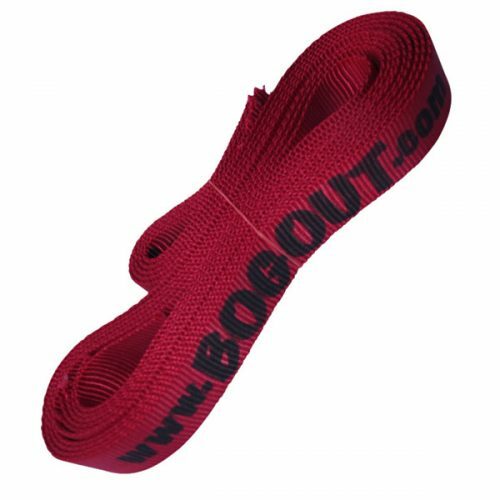 Considering the weight and size, BogOut is a no-brainer, must have for recovery equipment. 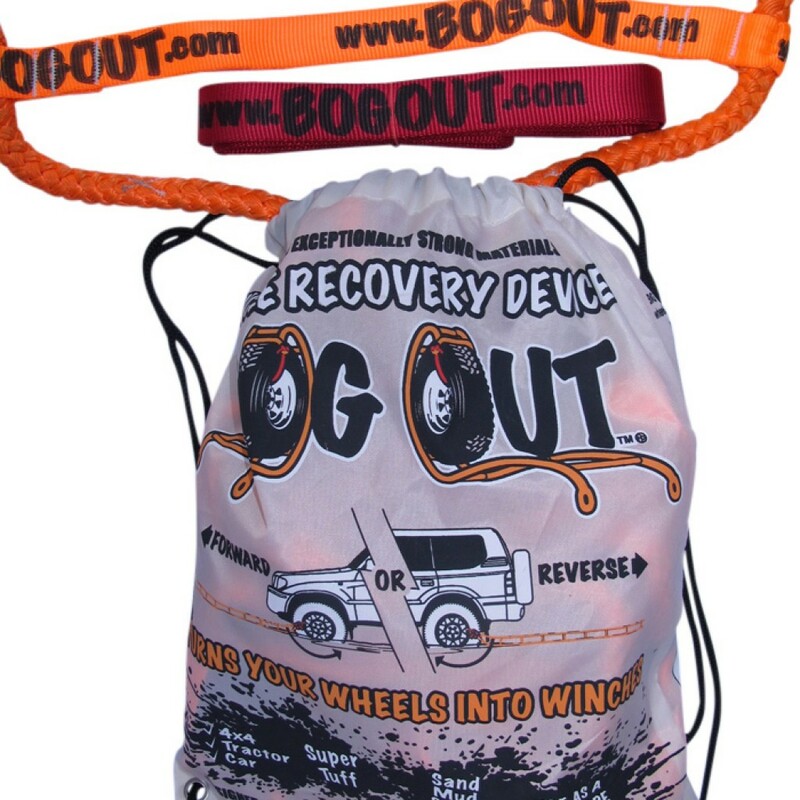 When packed inside your car it doesn’t show the world that your an awesome adventurer like a set of orange Max Trax hanging off your roof racks does but I’d sooner choose BogOut over anything else.